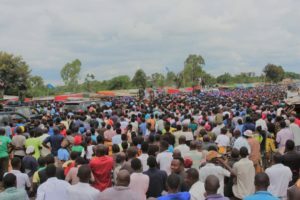 Malawi President Peter Mutharika has said government will transform Mchinji into a municipality with complete new infrastructure once re-elected on May 21. 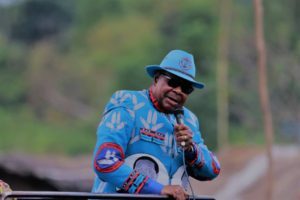 Speaking at Mchinji boma on Sunday, when he conducted a whistle stop tour Mutharika said the district will have infrastructure such as a modern market, stadium, and hotels befitting a border town. The President said once re-elected into power on May 21, 2019, the Democratic Progressive Party (DPP) will continue developing the central region through provision of basic amenities such as water, hospitals and good roads.